If you could ask Christine McVie just one question about her songwriting career, what would it be? 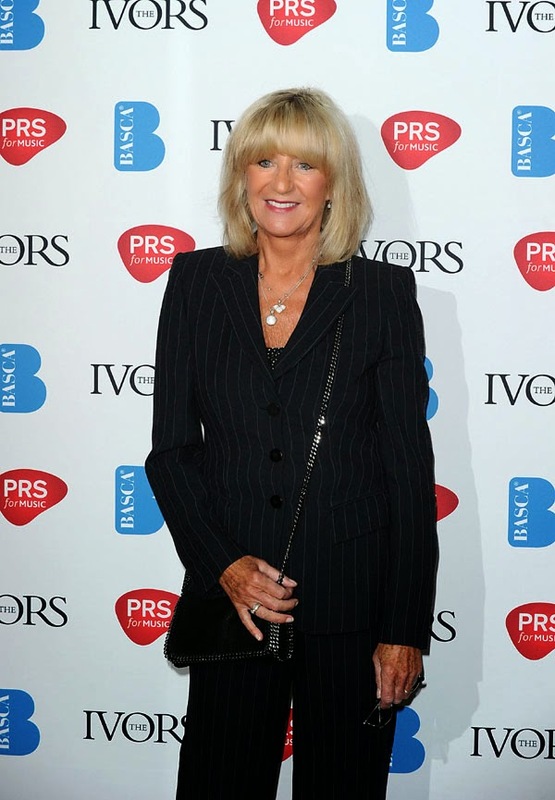 Darren Haynes, Editor of "The Works" magazine published by The British Academy of Songwriters, Composers and Authors (BASCA), has secured an interview with Christine McVie to be published in the magazine this June. He's offering Fleetwood Mac fans, in particular, Christine McVie fans, the opportunity to ask Christine a question. With such a lengthy career crafting some of Fleetwood Mac's biggest hits, and a few solo hits of her own, I'm sure you've often wondered what certain songs she's written are really all about. Maybe your question is about some of the more obscure tracks on albums that weren't necessarily hit singles? What situation or person inspired her at the time she wrote a certain track, or maybe you are curious about her songwriting process. Does the music come first, or the lyrics? Does she keep a journal? After being away from the spotlight for a number of years, and with new music written, maybe you would like to know what the new songs are about and how she found writing again after so many years away from it. Wow... There are so many possible questions to ask... So much to learn. So take a minute, think about it and submit your question. Remember, your question should focus on Christine's songwriting skills or the meaning behind certain songs/lyrics. The deadline for submissions is this Friday, April 25, 2014, so you only have a couple of days. All questions should be submitted by email to Darren Haynes. Your subject line should read "Christine McVie Question". Good luck... and ask away! Thanks everyone who took the time to send in questions... Had a massive response! Please consider Why , Spare Me a Little for 2014! Love and miss you! Which do you feel was your best song as you wrote it and which do you feel became best after you brought it to the rest of the band? I would also like to tell you that Honey Hi is my favorite song of yours. Thanks! I'm so glad that you're back. Which part of songwriting is more challenging for you? Writing melodies or lyrics? Can you give an example? Thank you! Wow people. Nickslive posted the email addy to send the questions to. Why are you posting them here?? With a few years of what I call "age experience" beneath your belt, how do you think your life experiences at this age will affect your future lyrics...your emotions regarding touring and the renewed relationships within Fleetwood Mac? Apart from 'The Chain', have you ever tried co-writing a song with Stevie? Could you guys try it for the upcoming album and harmonise together closely?. Also, how do you feel about your song 'Bad Journey' now that you've rejoined Fleetwood Mac?